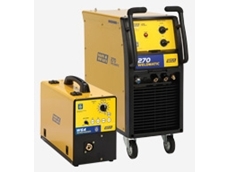 ​WIA has announced the release of the new Weldmatic 200i MIG welder, which also offers stick and TIG welding capabilities. Welding Industries of Australia has announced the release of theWeldarc 180i DC Stick and DC TIG welding machine for both the professional and serious DIY user. Weighing just 6.5kg, the compact 180 Amp machine offers the user the portability and performance required for onsite and field maintenance applications. 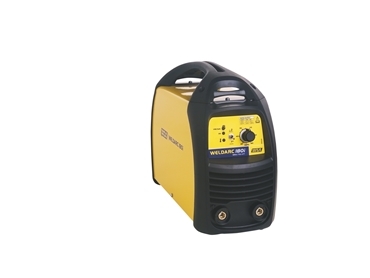 But unlike some other portable machines on the market, WIA’s Weldarc 180i suits long extension leads often found in the Australian workplace, and will keep welding successfully despite a voltage drop. The machine’s built in Arc Force feature, constantly monitors the arc voltage and will boost output if low arc voltage occurs. The Weldarc 180i is also tolerant of unconditioned power from generators. 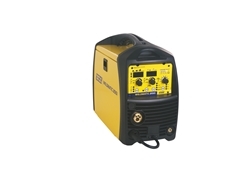 It has been optimised and tested for compatibility with appropriate portable generators. 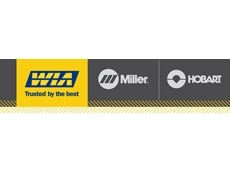 Another key feature of the Weldarc 180i is the machine’s built-in “hot start” feature, which when in manual arc mode, offers the welder even better arc starting. The combined features of Arc Force, Hot Start and high open circuit voltage capability allows the use of Cellulose electrodes, which can be very difficult to use on smaller welders, but the Weldarc 180i can handle them with ease. The TIG welding mode features Lift Arc starting, which allows the arc to slowly build up, eliminating the need for scratch starting and the possibility of tungsten electrode damage, and work piece contamination. 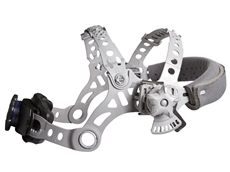 The Weldarc 180i is suitable for use in a wide range of industries, including mine and manufacturing maintenance, building and construction industries, food and wine sectors, contractors and rural workshops through to the DIY enthusiast.